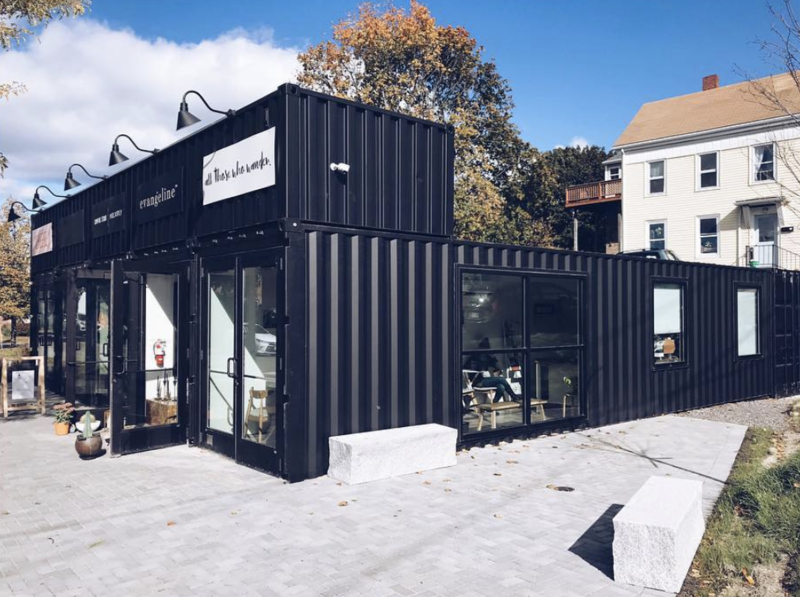 All Those Who Wander (I’m going to have to assume the name comes from LOTR) is one of a few “tiny” businesses located in a shipping container on Washington Ave, but their coffee is really, really good (they serve Parlor). Pastries are quite tasty as well and the owners are super friendly. 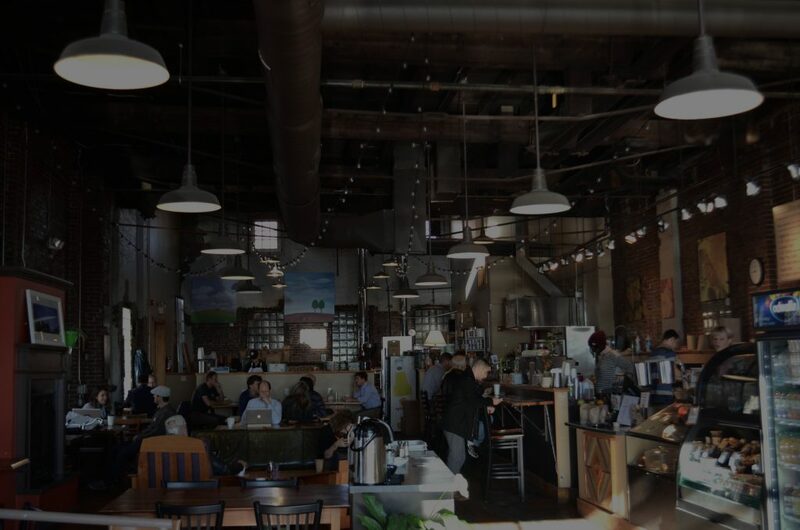 There are a few spots to sit – if you go with a group of people you may have trouble, as it’s probably one of the smallest coffee shops you will see. With that being said, this place has only been open for a month (as of Nov 18) and it’s already one of my favorites. This might be one of my favorite spots in town now. 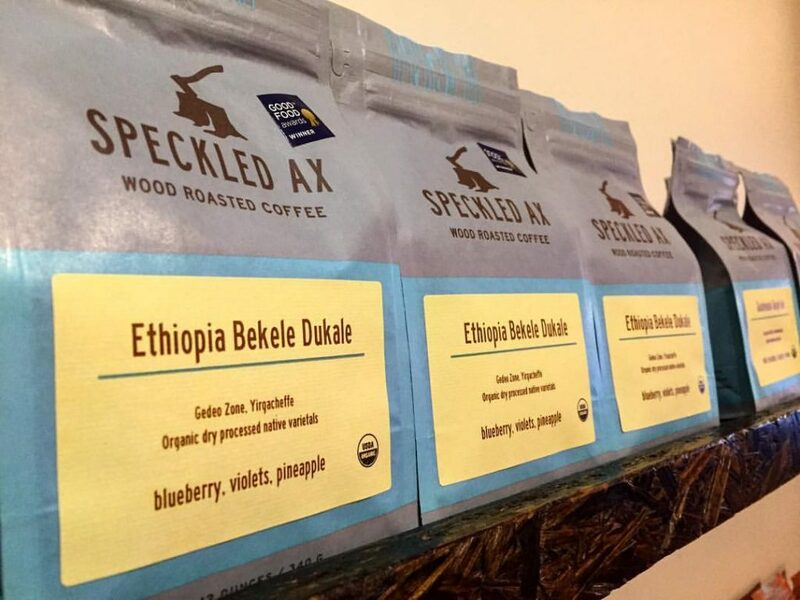 When I moved back, I checked out Speckled Ax and it’s my favorite coffee here in Portland. I’m not a coffee snob, but there’s a distinct wood-fired taste that is unlike any coffee I’ve ever had. I refer to it as jet-fuel because it has a ridiculous amount of caffeine or something else that gets you absolutely wired (unlike any other spot in town). The location is near the West End on Congress Street (which cuts through the middle of town). It can get a little busy at times, so you may have trouble finding a spot to sit with your friends, but the internet is fast. Pro-tip: The malt iced coffee is amazing. Similar to Speckled Ax, the first time I heard about Tandem I was living in Boston. Coworkers were ranting and raving about it. 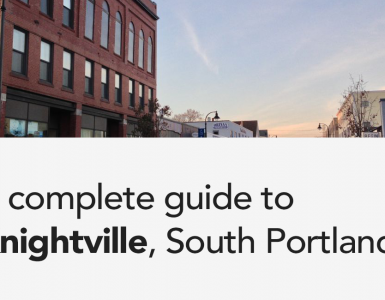 If you’re in Portland, it’s definitely worth a visit. The coffee is solid (my personal favorite is the malt iced coffee) and there are a ton of pastries to choose from. It’s a great place to hang out when the weather gets cold. If you’re one of those people who loves to take photos and post them on Instagram, the spot on Congress Street is the place to go. 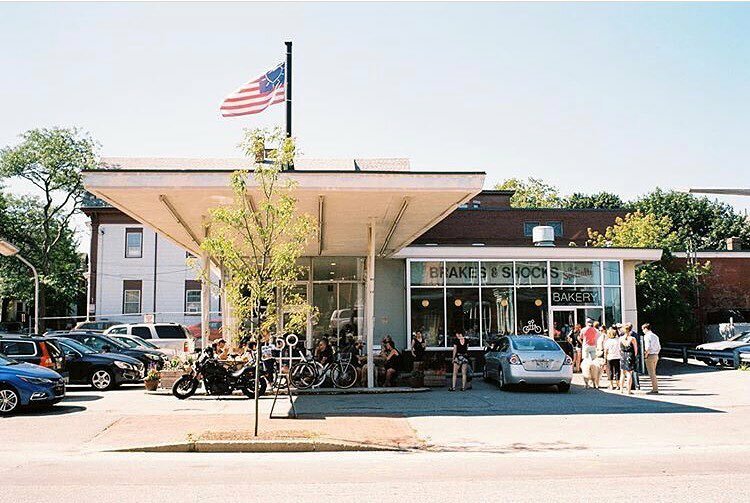 It’s a beautiful space (an old auto-repair shop) and there’s outdoor seating for when the weather is nice. It’s a hipster paradise. If you’re expecting to camp on your computer to get some work done, there’s no wifi. You’ll have to talk to people (or tether) instead. It also gets busy on weekends with a bit of a wait. Coffee by Design is a Portland staple and another great place to get your caffeine fix. They have some of the best cold-brew in town. The home base/roasting operation is the location on Diamond Street in East Bayside (see the Portland neighborhood guide for more info) – when you get your coffee you can see the roasting operation through the glass, which is pretty cool. I’ve never had any trouble with wifi at any of their locations either, which is a plus if you work from a computer. You can’t go wrong at any of these locations. If you’re a morning person, they open at 6:30 am, which is one of the earliest places to open in town. If you’re coming to town on a cruise ship, the location on Commercial street is super close to where you’d get off the ship at the Ocean Gateway terminal. Fuel up before you work your way down Commercial street. The Proper Cup is a newcomer to the scene, but it’s my wife’s favorite spot in town. The coffee is great, the space is great, and the people are friendly. If you’re looking to take a break and get a bit of work done, make sure to check this place out. Parking can be a little tough at times, but overall, it’s a great spot right outside the hustle and bustle of downtown. Coffee Me Up is a newer spot here in Portland, I’ve been a few times and the coffee and food is good. I can’t comment on the wifi, but it’s pretty popular spot so far. I haven’t been here, but my friends have and like it. If Tandem is too busy for you, go here instead. It’s right down the street. 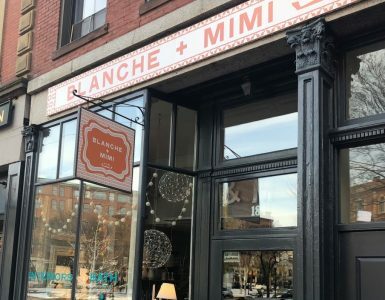 Omi’s is moving across the bridge to South Portland soon (so I didn’t include them in the top Portland picks above), but they have ridiculously good biscuits and coffee. If you’re on Munjoy Hill, go to Hilltop. It’s a solid spot and I’ve never been disappointed with the coffee. They also serve various pastries/sandwiches. 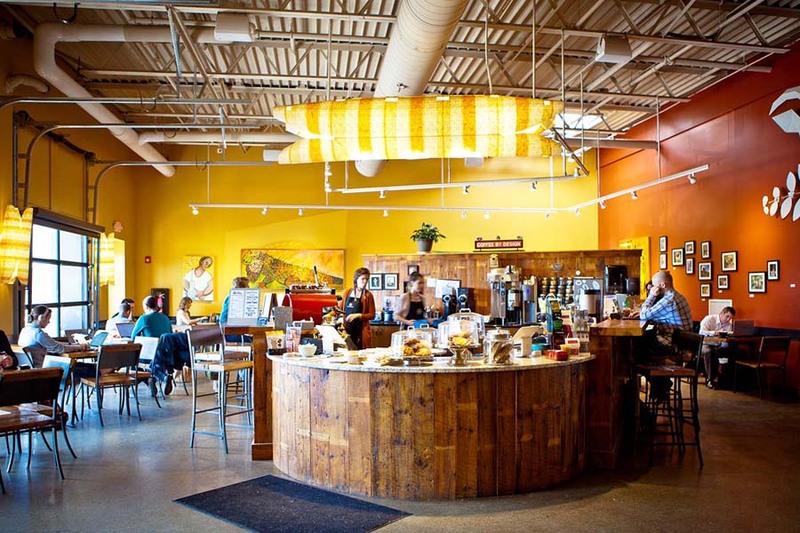 If you like great coffee, make sure to check out some places on this list. You won’t go wrong. If you drink beer, check out this list I made of great breweries in the Portland area.